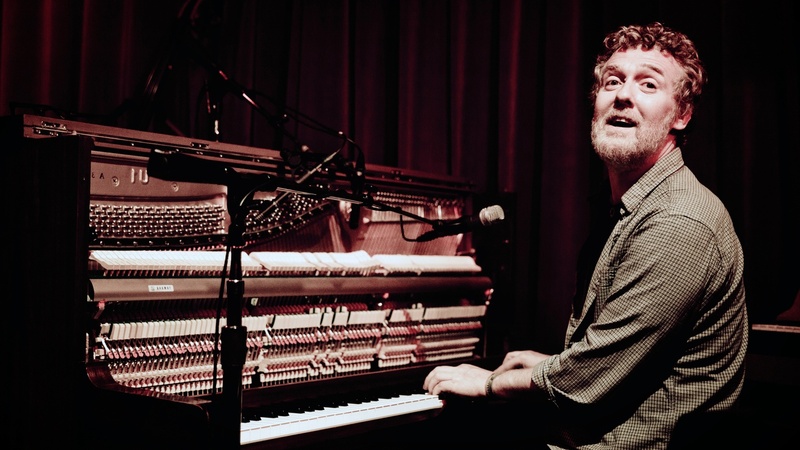 After finding huge success with the The Swell Season – including an Academy Award -- Glen Hansard launched a solo career with the intimate, thoughtful songs that have always defined his work. We bring you highlights from a live session recorded at Apogee Studio. Special thanks to our incredible hosts, Betty Bennett & Bob Clearmountain, Krystal Robbins and Howard Greynolds.